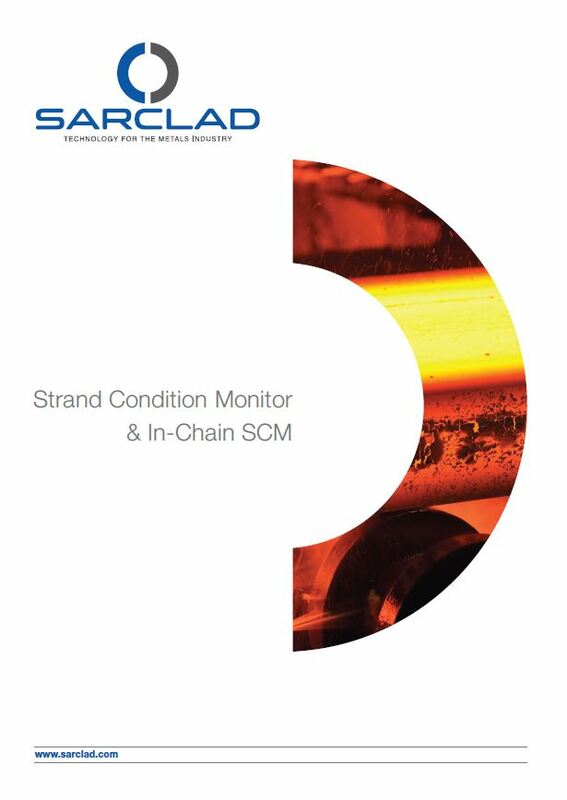 Sarclad Strand Condition Monitor’s (SCMs) are widely recognised as the world’s leading off-line continuous slab caster measuring systems, which provide rapid and accurate measurement and assessment of critical strand parameters essential for the production of high quality steel. 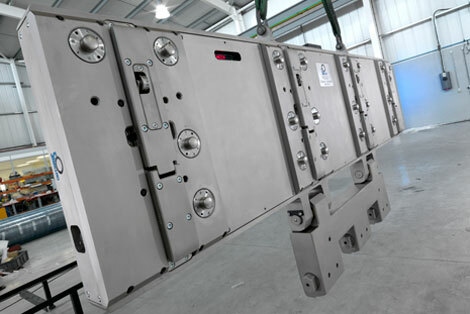 Strand condition measuring systems are installed onto the dummy bar chain in place of the dummy bar head and are passed through the caster strand during machine outages. 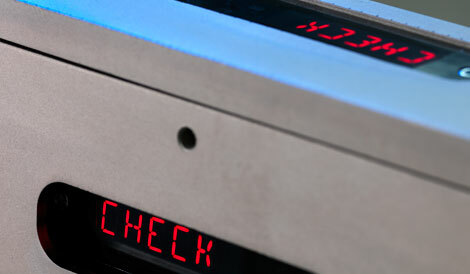 Measurements are collated and recorded automatically from on board sensors which is then downloaded via a cable or Wi-Fi to a laptop for analysis and presentation. The comprehensive range of measurements offered by SCM systems include; Roll gaps, roll and segment alignment, outer roll condition, roll bend, roll rotation and water spray analysis. 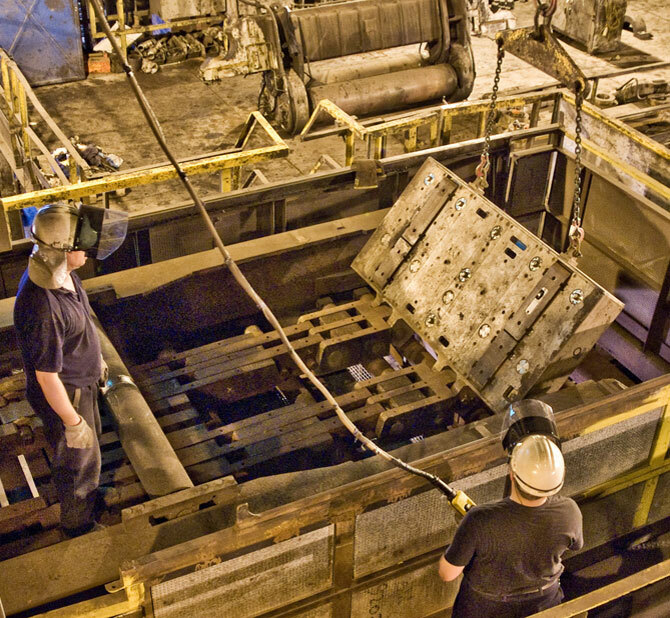 With the use of these systems, mechanical caster strand parameters can be monitored and maintained to ensure that quality cast slabs are efficiently produced, while sub-standard and scrap product is reduced. Click here to download a copy of our SCM product brochure.